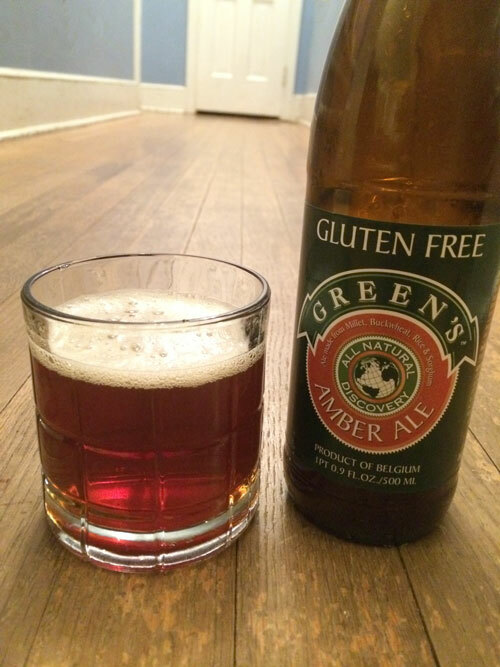 Another of Green’s strong beer offerings, this Amber Ale is very drinkable, with a rich, complex flavor that speaks to the quality I’ve come to expect from this Belgian brewery. Look – I could tell right away why they call this an amber beer by the reddish, opaque, amber color. It poured with a light head that dissipated afer around 30 seconds. Medium body with bubbly mouth feel. The Taste is light with a strong middle that smacked of bitter sorghum caramel, with a light smooth finish, and little aftertaste.